Social responsibility is more than just a phrase for us. It is much rather the duty to act as a company in a responsible and future oriented way. This includes the sustainable extraction of raw materials as well as a supply chain without human rights violations. Taking on responsibility – in small things…. We are a company that is deeply rooted in the region. Here we are committed to our homeland and the employees who live and work with us in this region. We transfer our sustainability standards to all business sectors – whether economic, ecological or social. For a production process that is in harmony with an environmentally conscious operational principle – from the raw material to the ready to use end product. 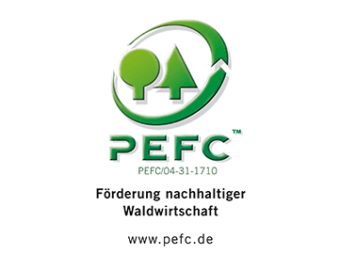 Wood and paper with the FSC® seal is guaranteed not to originate from over exploitation - it promotes socially and environmentally sound forestry. 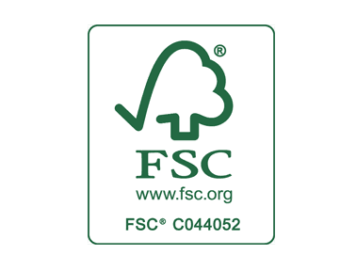 For our customers, the purchase of FSC® certified products means the certainty that in the course of forestry management neither humans nor animals and plants were endangered. 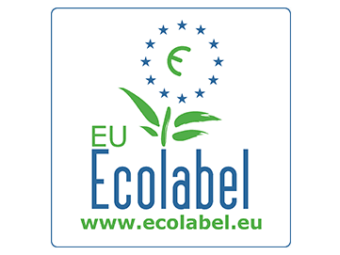 Products with this seal are proven to come from forestry that operates in both an ecologically and socially sustainable way. The entire manufacturing process, from raw material to finished end product, is certified and monitored by independent inspectors. The strictest product criteria in all its life cycles - an exclusive use of wood fibres from sustainable forestry management, a strict reduction of substances which are harmful to the environment and health, a responsible waste management system and a significant reduction in energy production consumption. Many of our napkins as well as the colours used are made from biodegradable components. 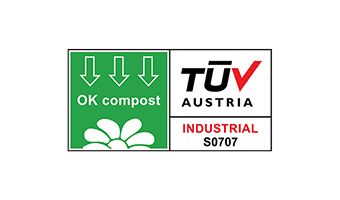 Therefore they are allowed to bear both the OK-Compost certificate and the Seedling logo. Our products meet the strictest requirements according to DIN EN. Quality according to DIN ISO 9001 - for the safety of our customers! 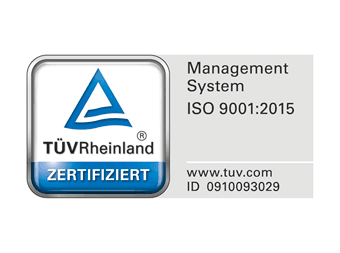 A maximum of technological know-how and flexibility guarantees our customers individual solutions under the scope of a certified management system according to DIN ISO 9001. Our entire product range is printed without exception with water based colours that are solvent free. 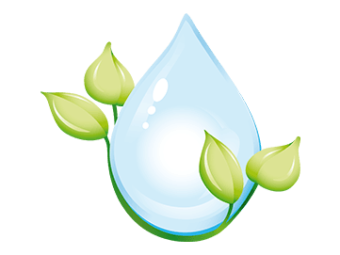 The colour particles are filtered out through a state of the art wastewater treatment plant so that the water can be returned to the normal waste water cycle after this treatment. 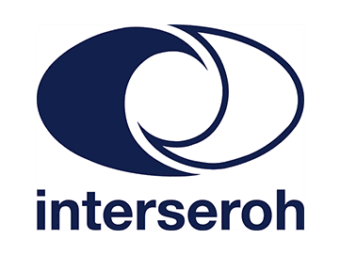 We are affiliated to the Interseroh dual system and therefore implement our obligations under the Packaging ordinance. 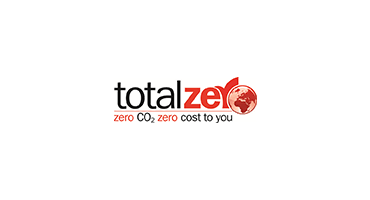 Our DPD shipping is done without exception in a CO2 – neutral way. Our social standards, aspects of sustainability and corporate management are checked during regular audits by the SEDEX control organisation.  Worldwide, on behalf of around 26,000 companies SEDEX controls the operations of their suppliers. We take the quality of our products, our services, the economic future orientation of our company, as well as our responsibility in ecological and social respect seriously! 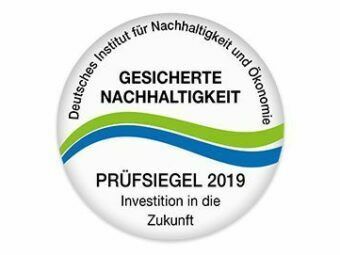 Therefore we were tested by the German Institute for Sustainability and Economics according to DIN D-17/400780 and certified with the seal of approval for assured sustainability.